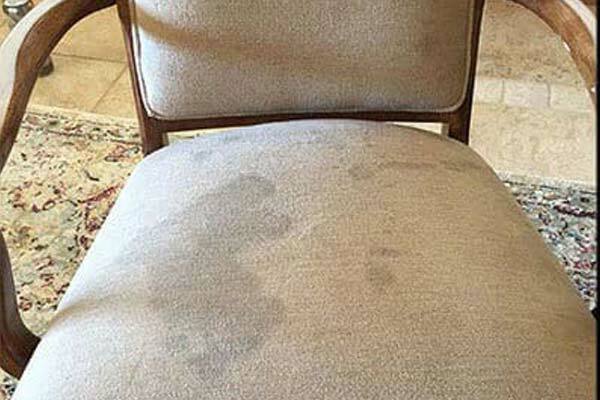 If you’re looking for reliable and efficient carpet cleaning professionals in South Yarra and the surrounding suburbs of Prahran, Toorak, Burnley, Richmond and South Melbourne, you can trust The Squeaky Clean Team to deliver amazing results. 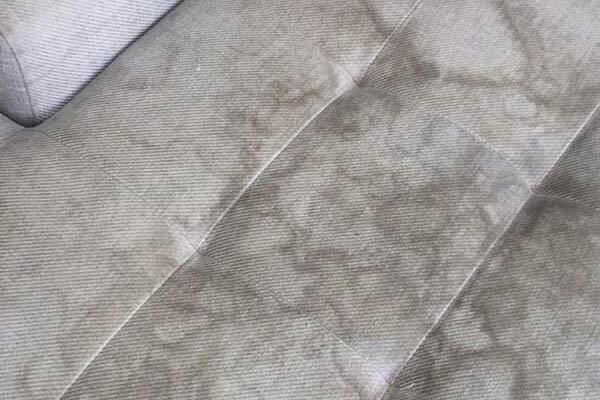 We proudly offer premium quality cleaning services without the premium price tag. If you’re not happy, we’ll re-do the job for free! Our fully trained technicians and friendly office staff have years of experience. 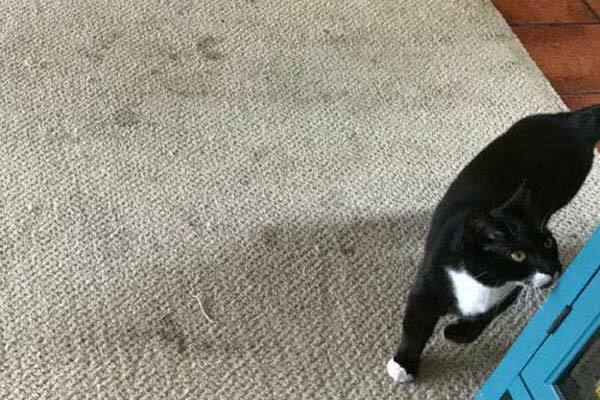 Once you use us, you’ll want us back next time your carpets need a clean! 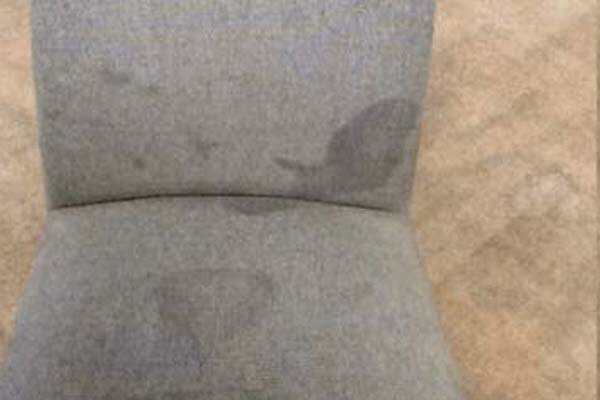 We’re stain wizards – if we can’t get a stain out, no one can! 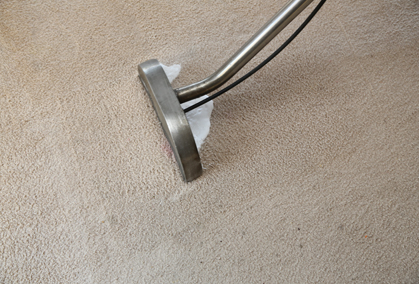 Whether you need a final clean prior to vacating a rental property or you want routine weekly carpet cleans, we can help domestic and commercial clients achieve their desired outcome. 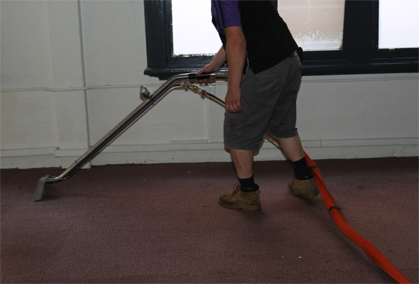 Our team of extensively trained and highly experienced technicians will bring new life to your South Yarra carpets. 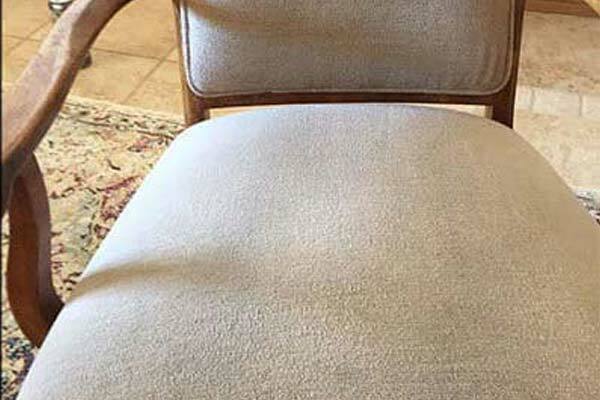 You can rely on us to apply the most effective carpet cleaning tools and techniques to remove dirt, grime, dust and mold for improved hygiene and appearance. 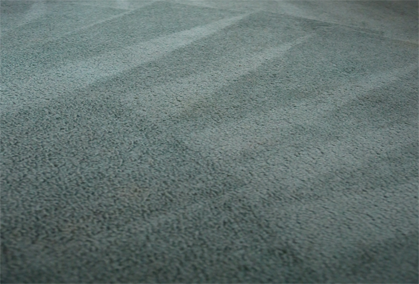 Why Choose Us for Carpet Cleaning in South Yarra? 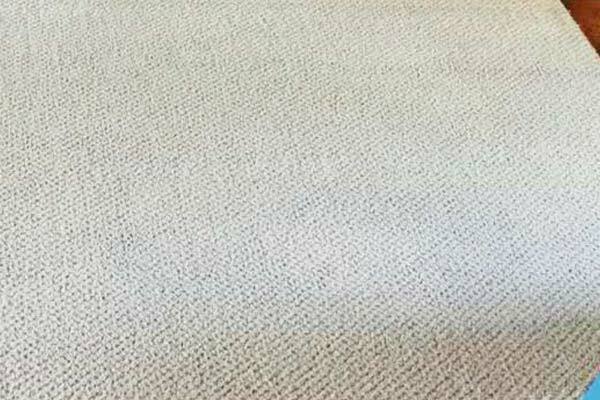 When it comes to carpet cleaning in South Yarra, there’s no better choice than The Squeaky Clean Team. With over 12 years of experience under our belts, we can be trusted to maintain the highest standards of workmanship and customer service. Our friendly and considerate technicians work closely with clients to understand and accommodate all their requirements. 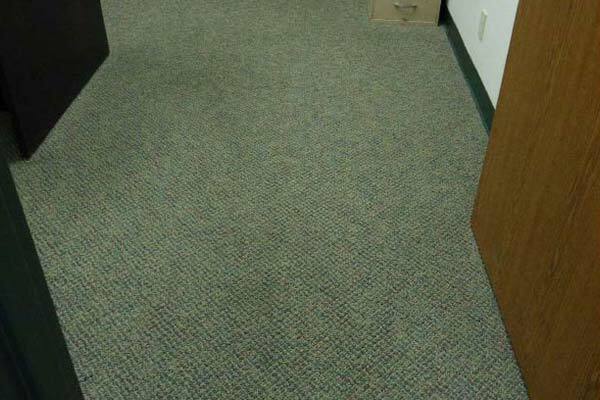 You can rest assured that our carpet cleaning services will not harm the environment. We proudly use eco-friendly technologies and methods that are just as effective. In addition, our accreditations with the Jena Dyco Institute and the Institute of Inspection Cleaning and Restoration mean you can enjoy peace of mind knowing that we’ll never take shortcuts and will always do the best job we possibly can. 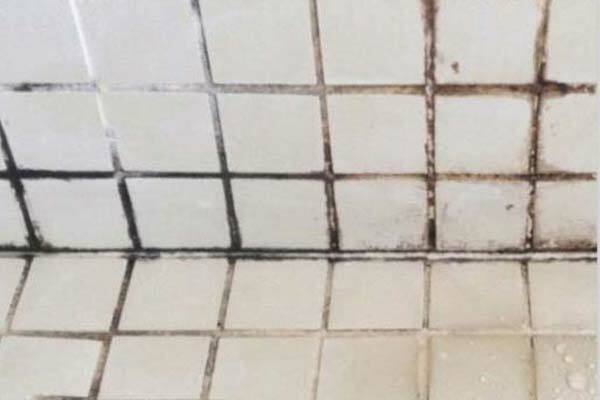 As well as carpet steam cleaning, our comprehensive range of cleaning services also includes tile and grout cleaning, flood damage restoration, upholstery cleaning and more. 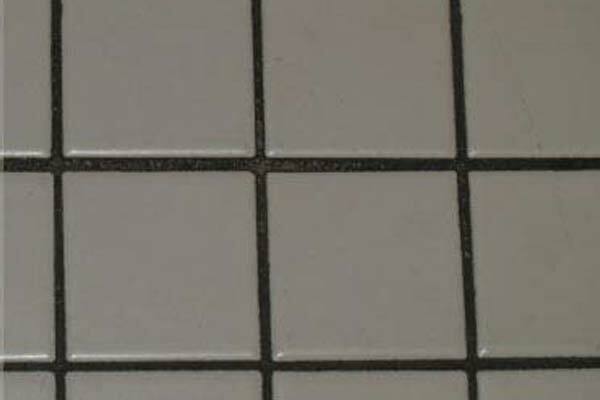 The tiles in your kitchen and meals areas inevitably attract food debris, grease and other types of grime, leading to discolouration and an unhygienic environment. 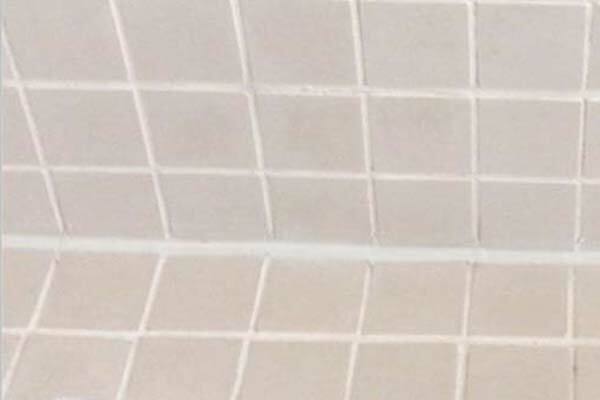 Fortunately, our South Yarra team can use high pressure steam cleaning to efficiently remove dirt, stop bacteria from growing and get your tiles looking as good as new. 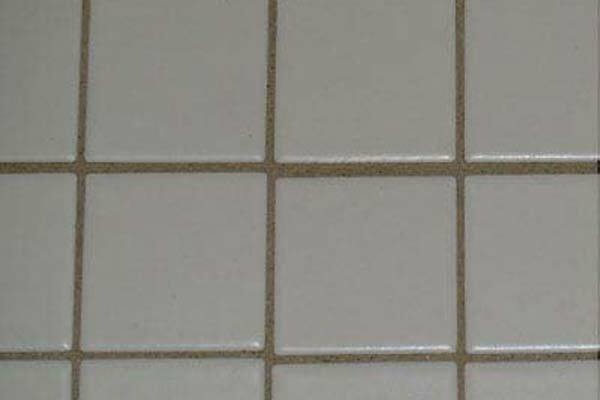 Once you get your kitchen cleaned by us, you’ll want us back to clean your bathrooms and other tiled areas too! 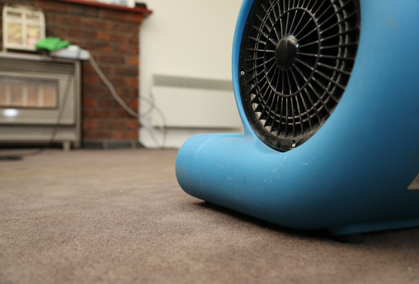 When flooding occurs and the risk of permanent damage to carpets and furnishings arises, The Squeaky Clean Team can put your mind at ease. 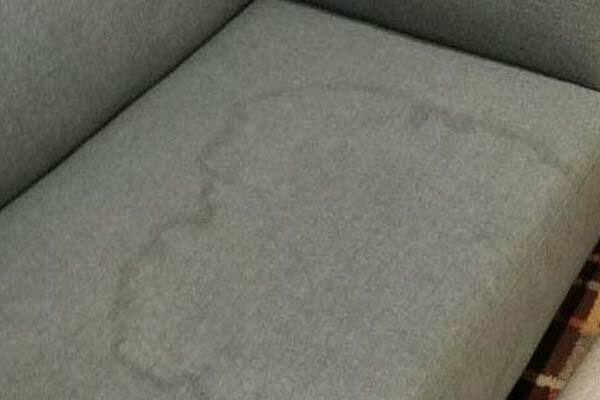 We’re proud to offer comprehensive water damage restoration services in South Yarra. 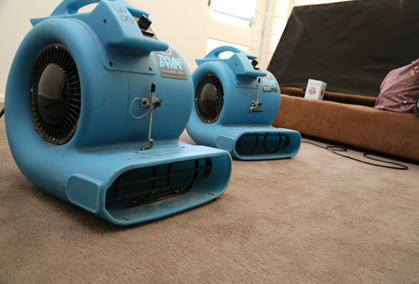 This includes extracting moisture from the affected building structure and/or carpets, installing dedicated drying equipment to dry your wall cavities and sub floors, and stopping mold from growing on any affected surface. We have the skills to help you with your insurance company, real estate agent, body corporate or even your landlord. 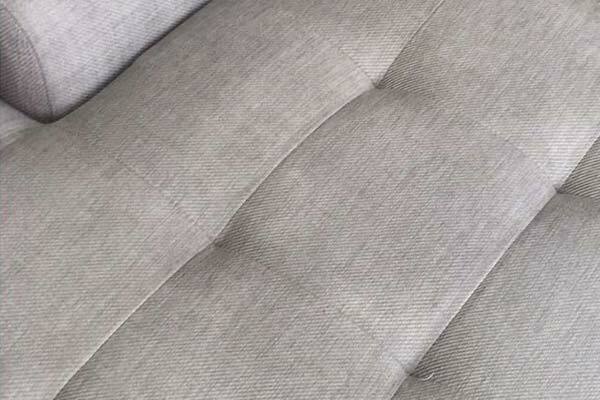 If you need your upholstery and furnishings restored, The Squeaky Team Clean has you covered. We use stringent processes to ensure the right cleaning chemicals are employed on the right fabrics, avoiding unnecessary damage. 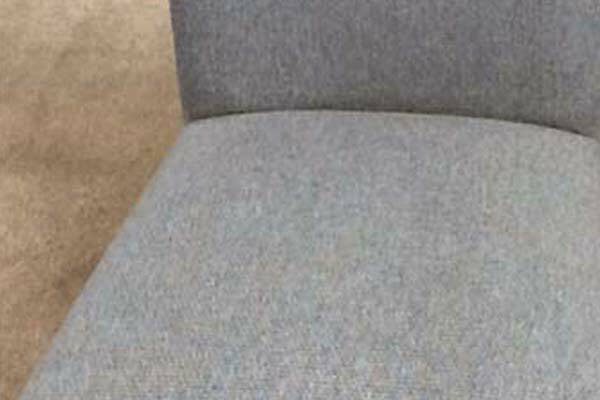 From cotton, wool and leather through to vinyl and synthetic materials, we’re capable of cleaning a wide range of upholstery types. 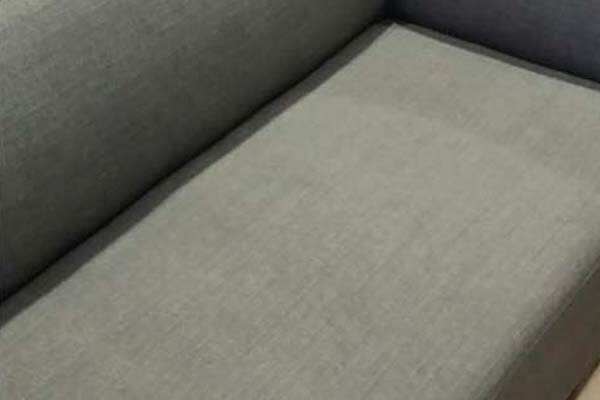 Don’t waste all day calling around for carpet cleaning services in South Yarra and surrounds, including Prahran, Toorak, Burnley, Richmond and South Melbourne. 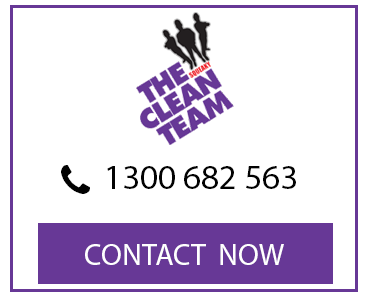 Simply get in touch with The Squeaky Clean Team today. We will arrive on time and get the job done properly, causing as little disruption as possible to your daily work or home routine. 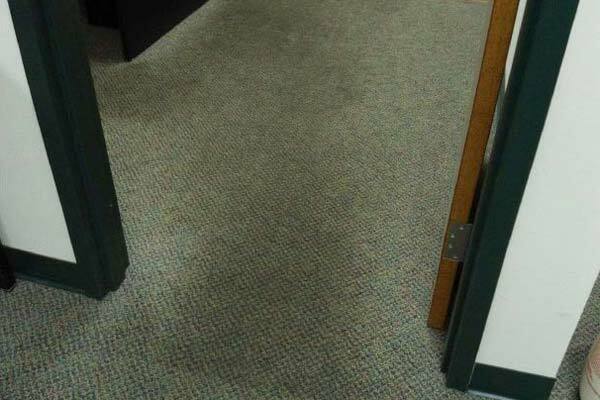 Give us a call now on 1300 682 563 to obtain a free carpet cleaning quote.